Ameen Haque founded The Storywallahs to help companies and schools leverage the power of stories. An ex-advertising professional he is a passionate storyteller, trainer, poet and a story consultant. He has told stories at The Bookaroo Children’s Literature Festival, Bangalore Literature Festival, Ranga Shankara, Jagriti Theater and other prestigious literary events. 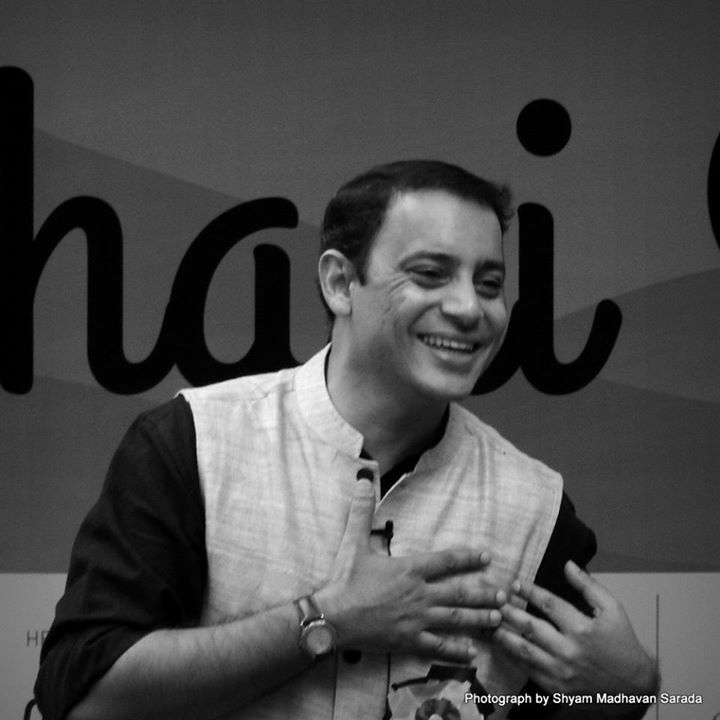 His storytelling sessions are popular with audiences of all ages and have been written about in The Hindu, Indian Express and Bangalore Mirror. His parents were teachers and maybe that is why he enjoys training and helping people discover the storyteller within them. Aparna Athreya is the founder of Kid and Parent Foundation, an organization which uses stories for development across children and adults. 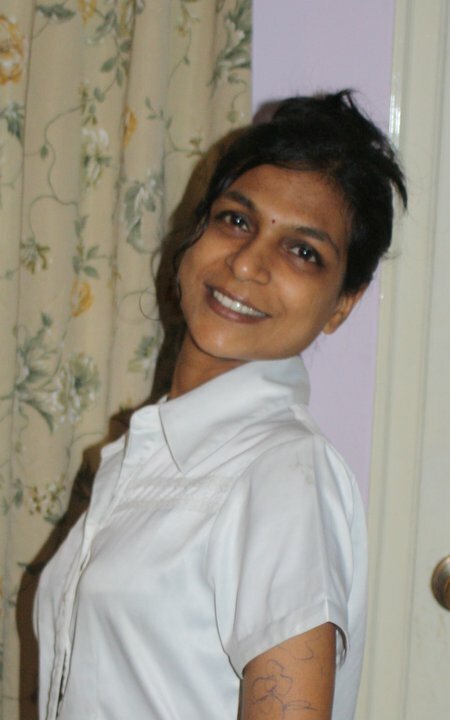 She is a story-writer, storyteller and a trainer and works across schools and corporates. Being an airforce officer’s wife and having worked for over 15 years as a software professional in her earlier avatar, she has had the opportunity to meet people from different cultures, languages and geographies. She believes that happy living is all about making happy connections with one another! How better to make connections than to tell stories! Champa Saha – The fascinating world of stories has mesmerised her for as long as she can remember. As a teacher and Special Needs Educator, Champa finds stories and story-telling to be remarkably effective in capturing attention and interest, leading to effortless learning! 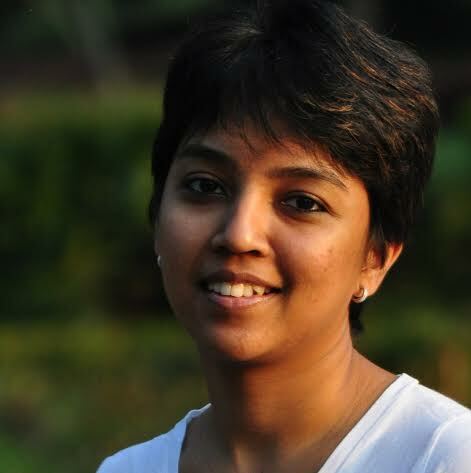 Deeptha Vivekanand is a professional storyteller and the founder of Ever After, a storytelling venture that strives to promote the influence of stories in education. Her experience as a training consultant led her to embrace storytelling as a teaching-learning tool for adults and children alike. 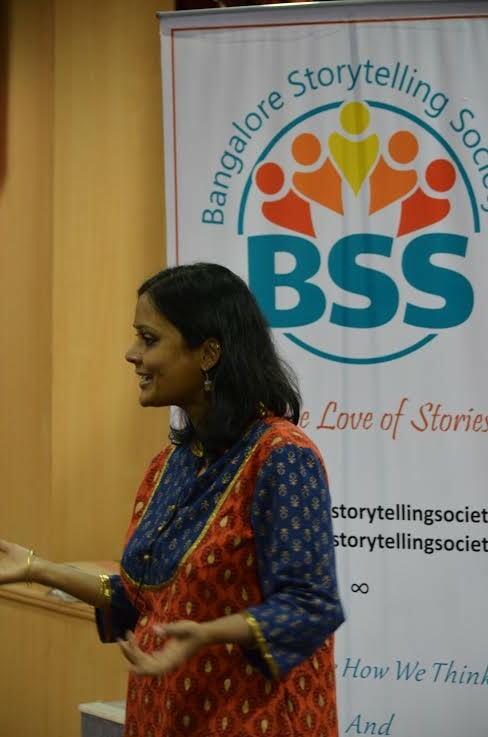 Deeptha loves narrating audience participation folk-tales and has performed at several schools, activity centres and book stores in Bangalore and Chennai. 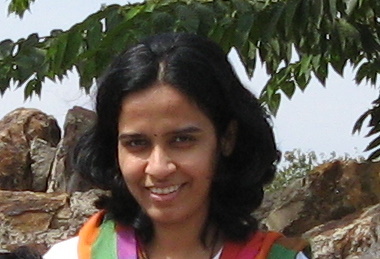 She has been mentioned by leading dailies for her contribution to the storytelling scene in Bangalore. Her mantra: Nothing brings people closer than stories do. Falak Randerian has been a story-teller from the time she started talking. She took up what she was passionate about (stories, reading, and communication) and founded My Little Chatterbox, which strives at Creating A lifelong association with reading & stories. Before My Little Chatterbox happened, Falak was working as a Communication Expert and a Trainer. 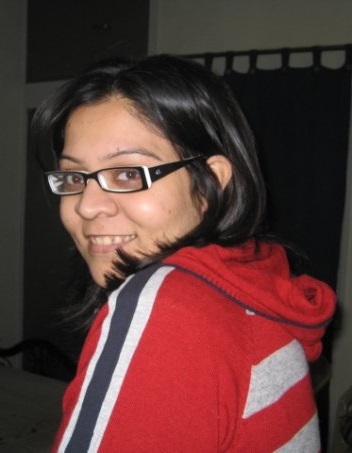 Falak believes stories have healing power and they are good for people across ages. When she narrates her tales, she believes in taking her listeners on a journey. Her favorite listeners are children because when they love a story they make her feel extra special. Falak has been quoted by various leading publications. Neeta strongly believes that life is a Story and one evolves as one goes through this journey . She did her Master’s in Mathematical Statistics years ago but it was the pull of her love and interest in stories and reading , connecting with people , traveling , cooking and the creative arts which catapulted her into the world of Storytelling and gave her life an entirely new dimension. She has been actively telling stories in schools and libraries, to young children as well as adults. At present, she works for EFIL and facilitates Life education workshops for children and young adults. Rashmi Kulkarni loves everything about stories in any form. She loves telling stories to audiences of all ages. 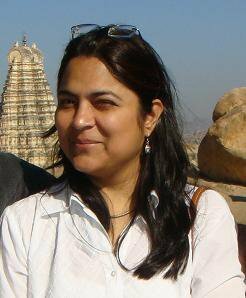 Rashmi embeds the concept of Multiple Intelligence into Storytelling. The twinkles in the eyes of audience keeps her going. The art of storytelling is so powerful – she feels like she still has to learn so much from others and tell stories to so many people on this planet! Sowmya Srinivasan performs stories for children and adults with equal delight. Brought up in culturally rich Chennai, with classical music and dance playing a major part of her childhood. 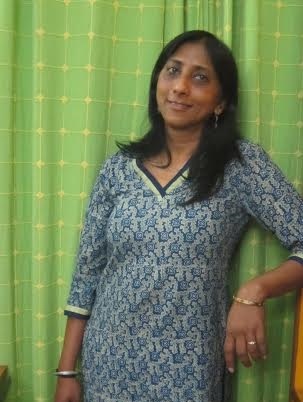 Her many forays into theatre in school and college also helps her visualise stories for different occasions. She is a trained Special Educator with an M.Phil in Psychology. She is also a trained TO practitioner, who uses story, theatre, creative arts and other tools to entertain, educate and empower children and adults. She maintains two blogs, a personal blog called SoulSpace for her journey through storytelling and all else; and a Reinvention Blog, which captures true life stories of women who reinvented their lives and thinking after the age of 35. At present she is creative consultant at Kid and Parent Foundation. Vikram Sridhar believes in Storytelling as a strong medium for Conservation, which is highly relevant in the modern context. A marketing professional, Vikram combines his work and interest in Theatre, Wildlife and the social sector in his Storytelling. He performs at various public and private spaces to audience of various age groups and capacities. 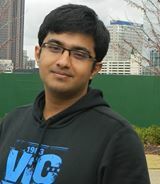 Vikram has been quoted and written about in various media for his high energy and interactive style of Storytelling. Around the Story Tree is his initiative to connect the modern day listeners to the environment around us through the power of stories.